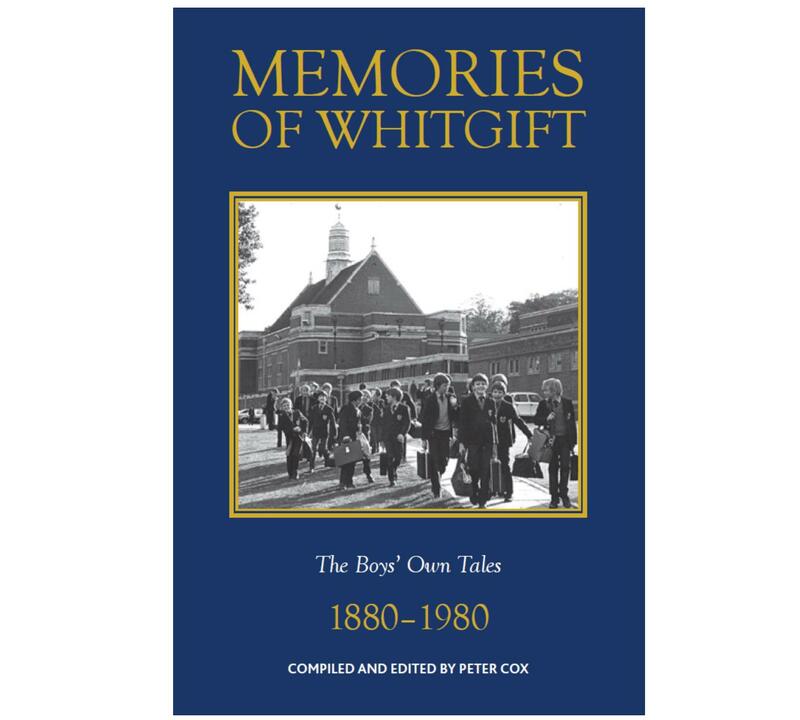 Since the summer of 2012 Peter Cox has been putting together a book of reminiscences of their schooldays by Old Whitgiftians. 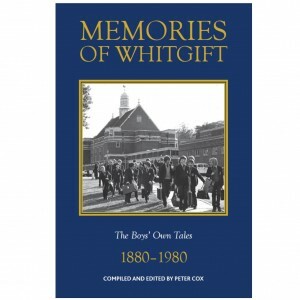 Most of the memories came from a request for recollections that we sent out by email, but many more come from the pages of the Whitgiftian, and take us back even into the 19th century. 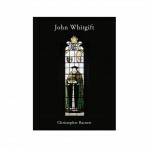 The result is a compelling read, a hardback of 266 pages with over 120 photographs, which retails at £20.